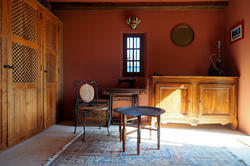 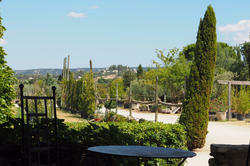 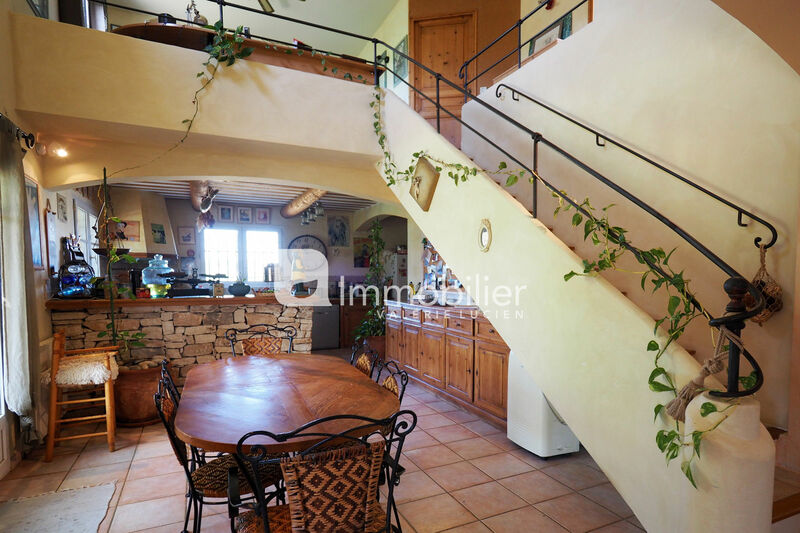 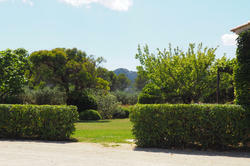 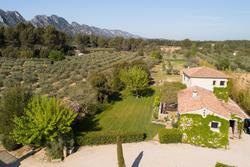 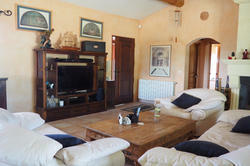 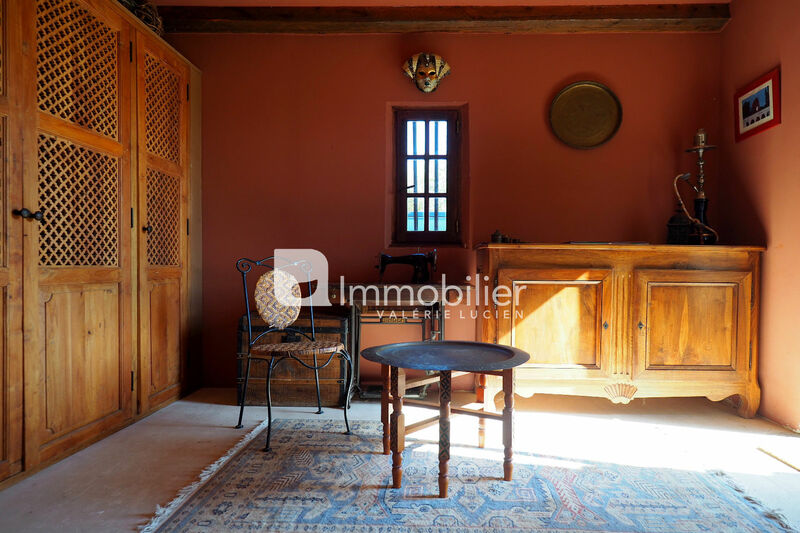 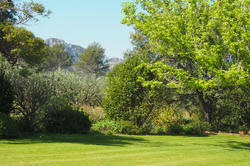 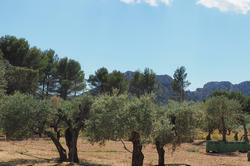 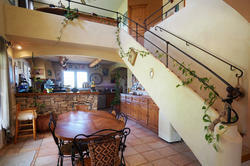 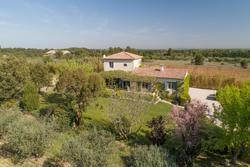 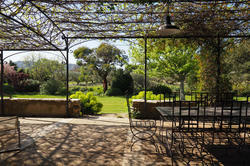 In a quiet area, just 2 mn's drive from Eygalieres, nice house of traditional construction. 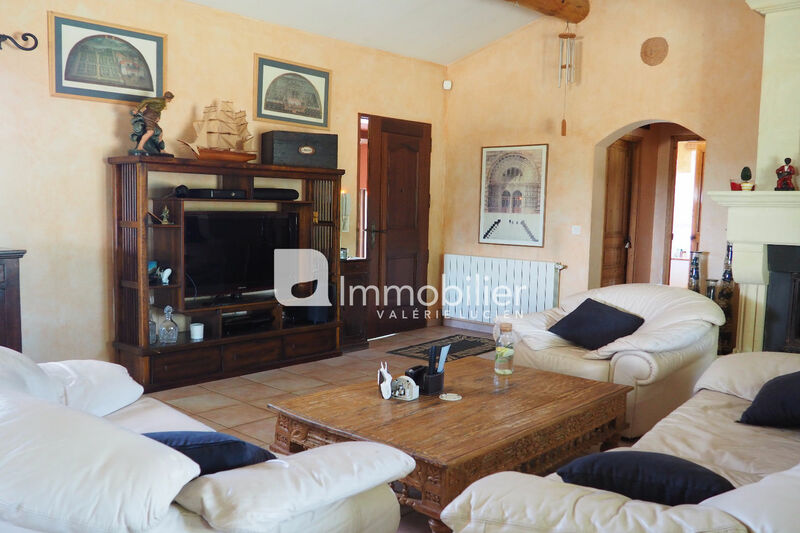 Facing the Alpilles, this beautiful Provencal style villa, offers a bright living room extended by the dining room, kitchen and pantry. 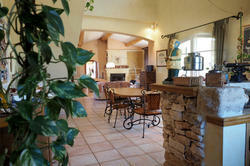 Office, 2 bedrooms included one on ground floor, 2 bathrooms. 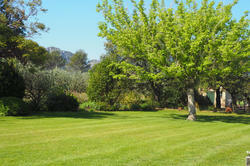 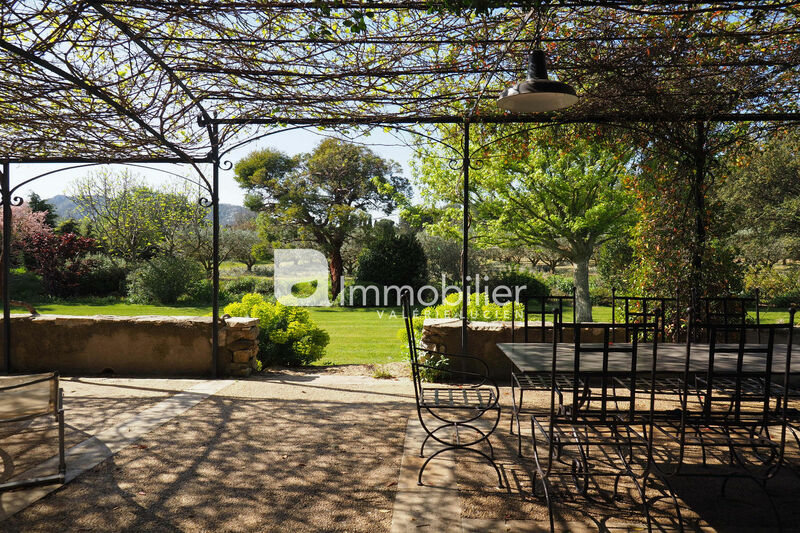 Beautiful shaded terrace and a vast tree-planted garden that can accommodate a swimming pool. 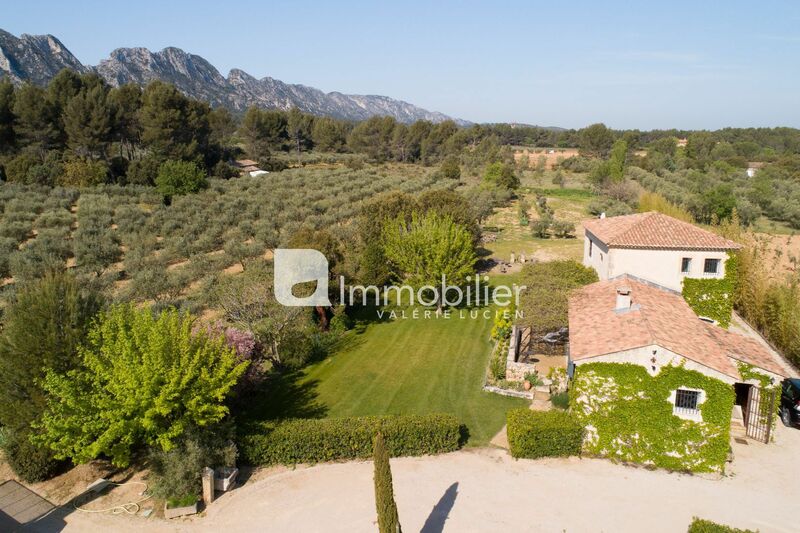 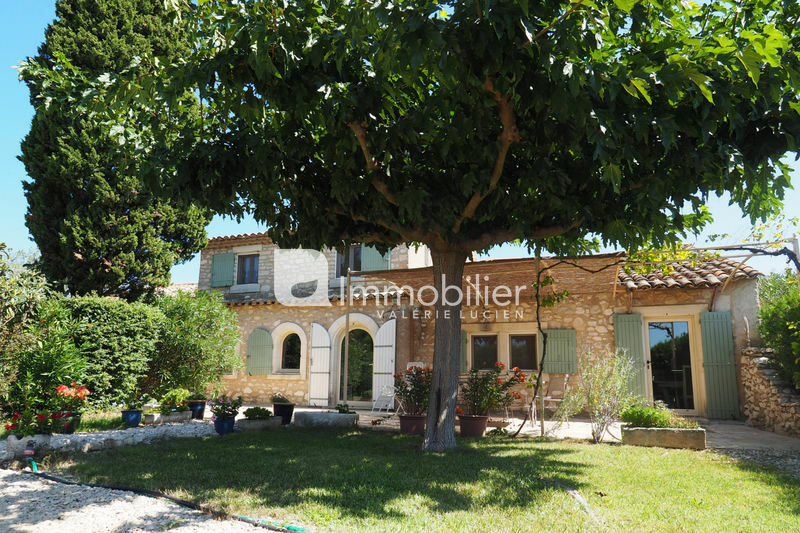 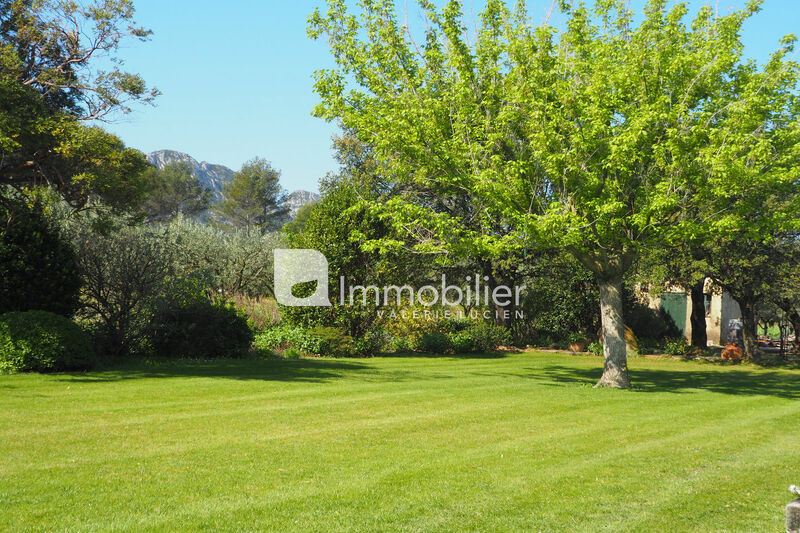 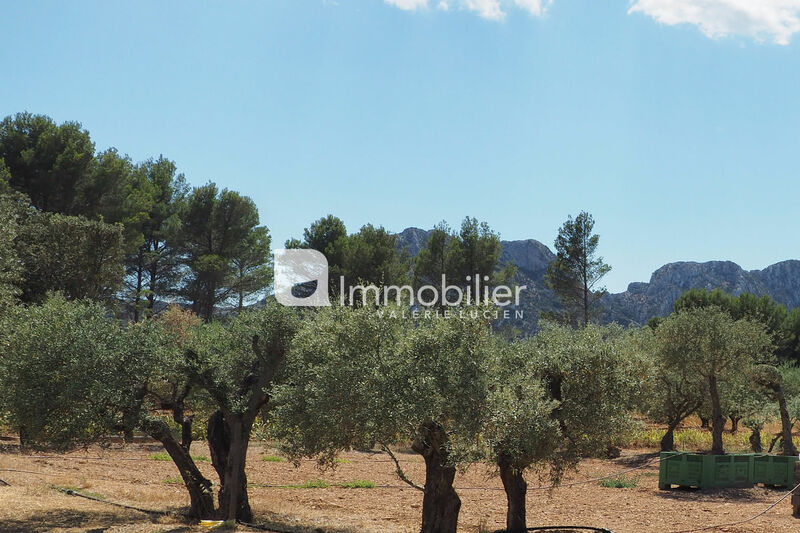 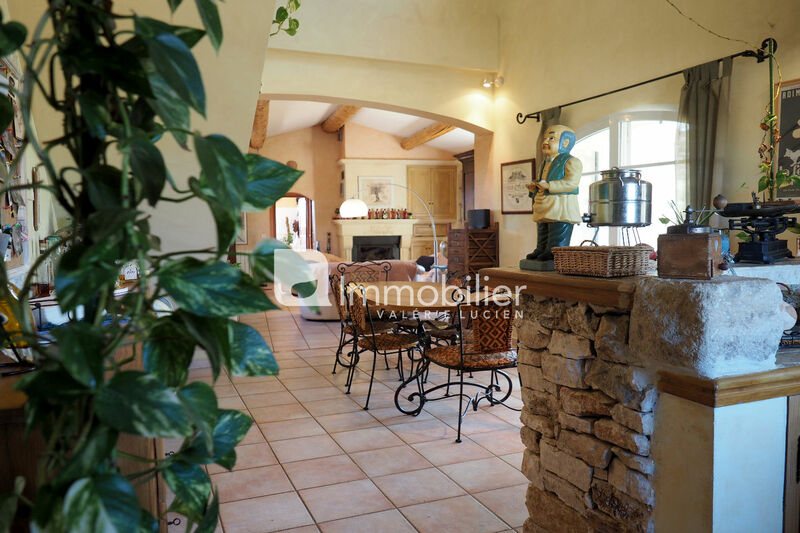 Very nice view on the Alpilles and the old village for this pleasant house, functional, and only 2 km from the centre of Eygalieres.